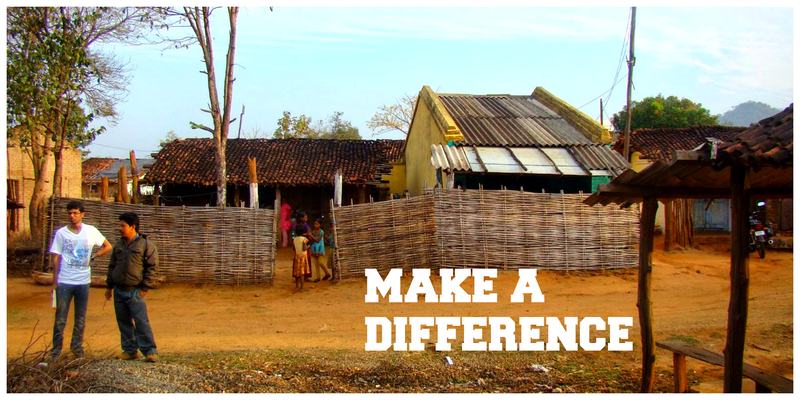 To those who wonder what the journey to Orissa Children’s Home might look like, this blog post is for you. The journey to Orissa children’s home is not by any means luxurious but if you are an adventure type person plus you have a heart for children, this trip would be perfect for you. We begin our journey from Chennai where kids.R.ok India headquarters is located. 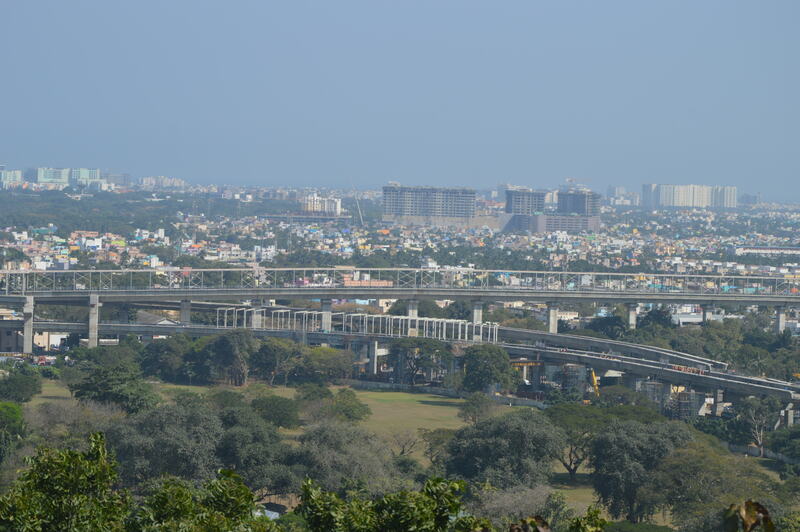 Chennai is a metropolitan city which has a international airport and a shipping harbour. 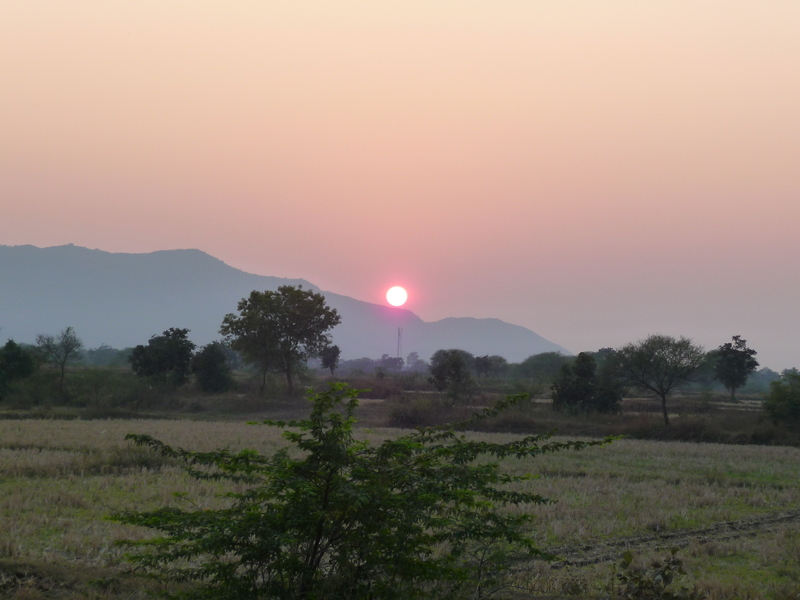 Our Indian team members reside in this city along with another 9 million locals who speak Tamil. We took a train ride (cost efficient) from Chennai to Vishakhapatnam. The train tickets need to be booked atleast three months in advance in order to get a confirmed reservation ticket. The train journey duration is from 12 to 14 hours long. To those who want to save time, can take a flight from the domestic airport in Chennai to Vishakhapatnam which takes around an hour and a half. The road journey from Vishakhapatnam to the Urladani village can take anywhere between 8-10 hours depending on the traffic. We travelled in a Scoripio 4×4 suv which makes overriding bumpy roads more comfortable. In addition we had packed lots of gifts for the children and the car was spacious enough to carry them all. 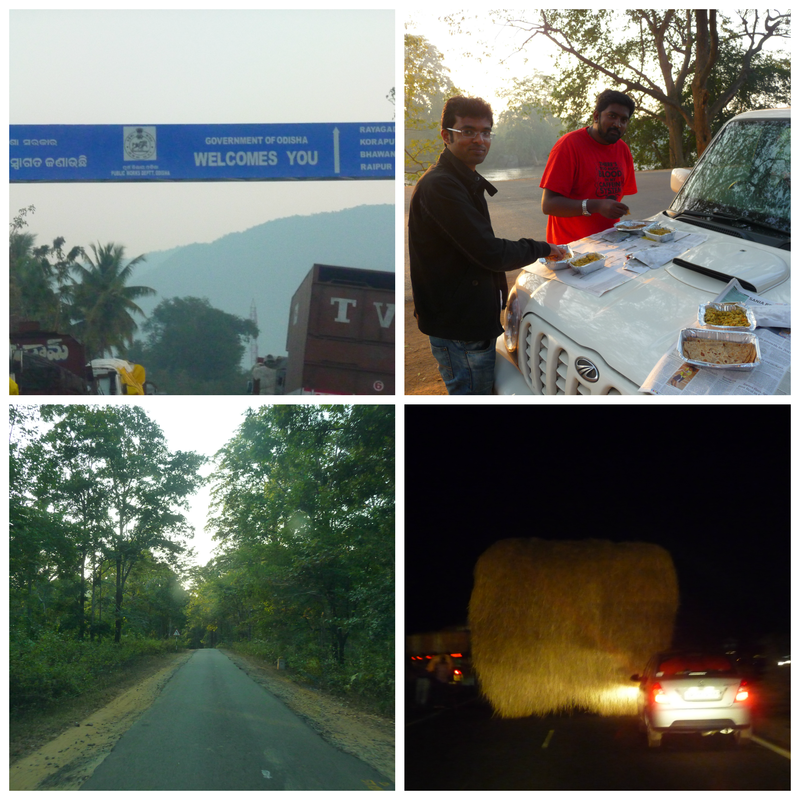 We started the road journey early morning and planned our road travel in Orissa to be done mostly in daytime. This was primarily due to tropical-dry-deciduous forests which are along the way and one should try to avoid it by nightfall. We only encountered wild monkeys called langur during our drive but rest assured there were other wild animals including elephants, tigers, wild boars, snakes etc. lurking out during the dark night. The team stayed over in a hotel for the nights as one would require it after almost two days of intense journey. 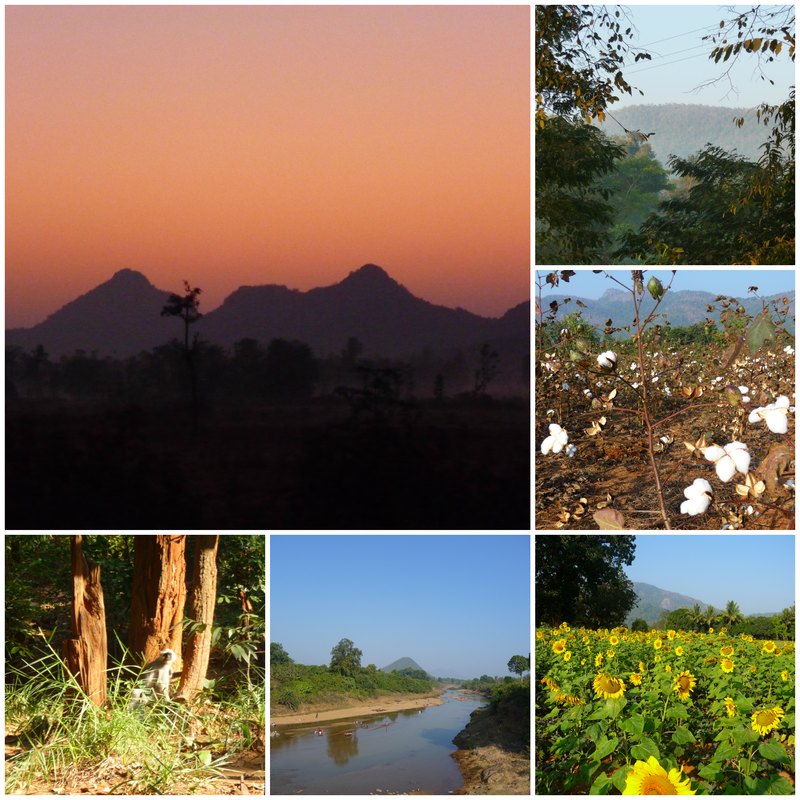 We usually left the village an hour before nightfall, so we could reach the nearest town ‘Bhavanipatna’ which is about 60km from the village. The hotels that we stayed over was pretty decent which shows the towns around Orissa are developing quickly. Be careful on what you step on (L), Getting stuck in the lift and rescued in 10 min (M). Checking out of the hotel (R). The kids.R.ok team makes an annual visit to Orissa children’s home every January. The month of January has pleasant weather during the day while the nights and early mornings are a bit chilly. To those who would like to join us for this journey would need to inform us at least 6 months in advance, so we can plan the trip accordingly. For persons travelling from abroad, you can directly land in Chennai where our team personals will be present to take care of you. 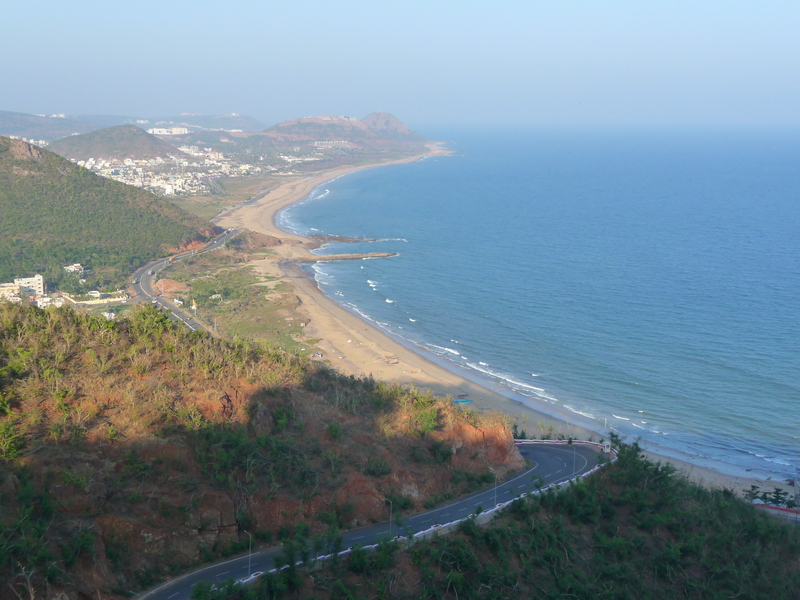 For the rest who live in India, you are welcome to come directly to Vishakhapatnam, where we can host you before the road journey to Orissa. The nature and sights might impress you but we promise the children from the children’s home would definitely leave a lasting impression in your hearts. This entry was posted in Visit and tagged 4x4, Aid, animals, car, Charity, Chennai, children's home, Education, elephants, forest, India, langur, nature, Organization, Orissa, Plane, River, Sweden, tiger, Train, Vizag. Bookmark the permalink.